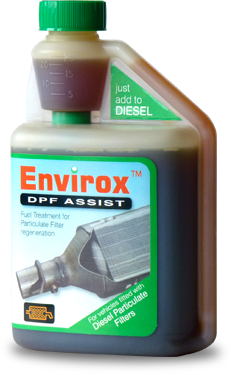 Thank you for purchasing Envirox™ or Envirox™ DPF Assist. 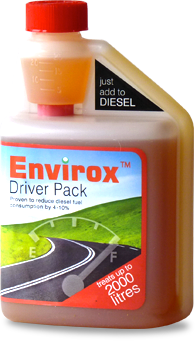 We hope you find our products to be effective fuel additives. If you have any further enquiries please get in touch ». © Energenics Europe Ltd 2011. All rights reserved.